Like most of us can probably agree by now, there is no community like the CFTY community. I know I keep tooting the collective horn here, but let’s be real. There’s a trend between all of our featured members thus far, and that continues this month with Oliver! Originally from Venezuela, Oliver moved to the U.S. in 2014. At the time, he didn’t know any English, so he made that his first priority. 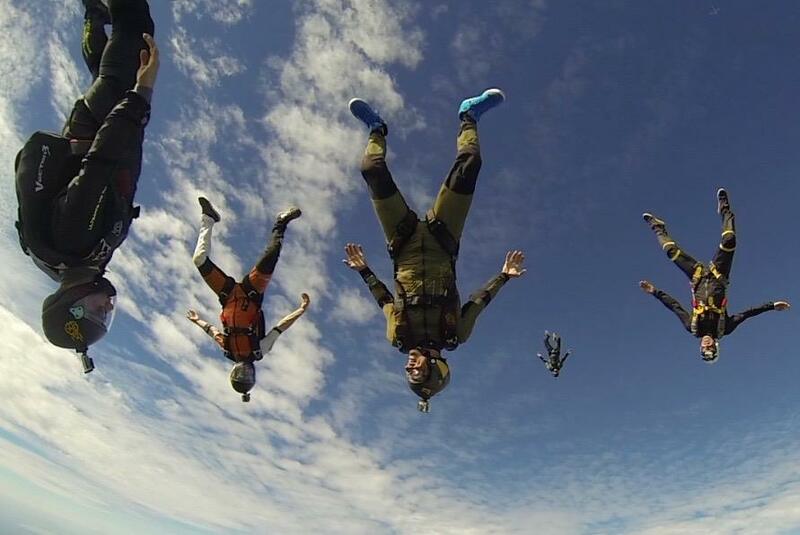 Leading up to his first CF experience, he was practicing his passion… skydiving! Although he had been seven years strong in the skydiving world, he realized he had picked up some bad eating habits and laziness. It was time to make a change and he came across a gym that was just 5 minutes away from where he lived. Man. That’s good stuff. I’m honestly not sure how to close out this article because that was a mic drop right there. So, I’ll leave you with this thought: Do you feel like you’re becoming a better human too? I can definitely agree with Oliver on that one.